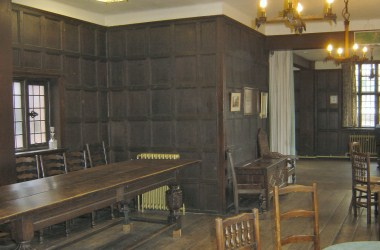 Stanley Palace is located at Watergate Street, Chester, England. 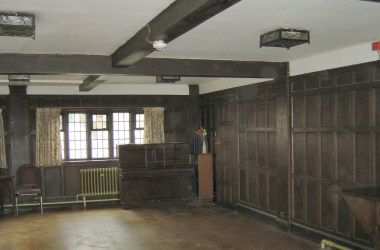 It is a unique Tudor building in the center of the city of Chester owned by Chester city Council and managed by the charity "Friends of Stanley Palace". 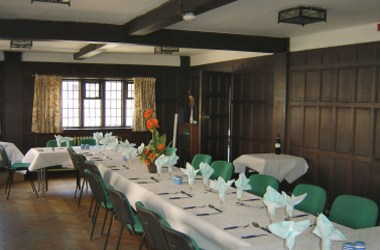 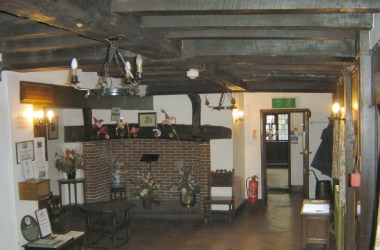 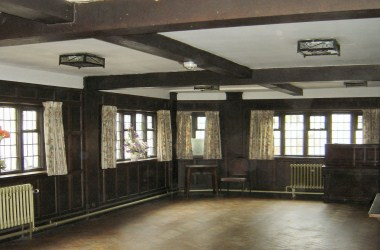 The venue is available for hire either as the whole building or a single room for a variety of meetings or functions.